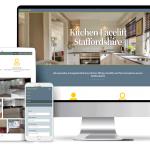 What I do is design, build and get your project online. 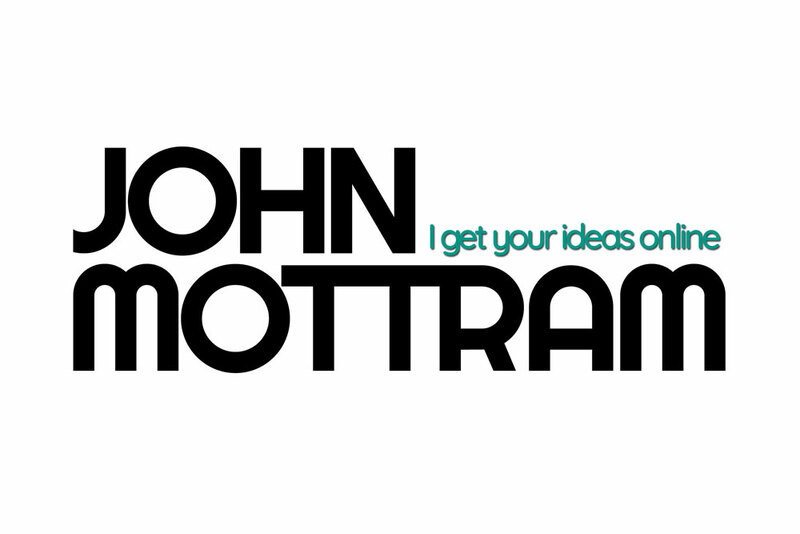 Every step is covered from discussing the initial brief to publishing live on the web. 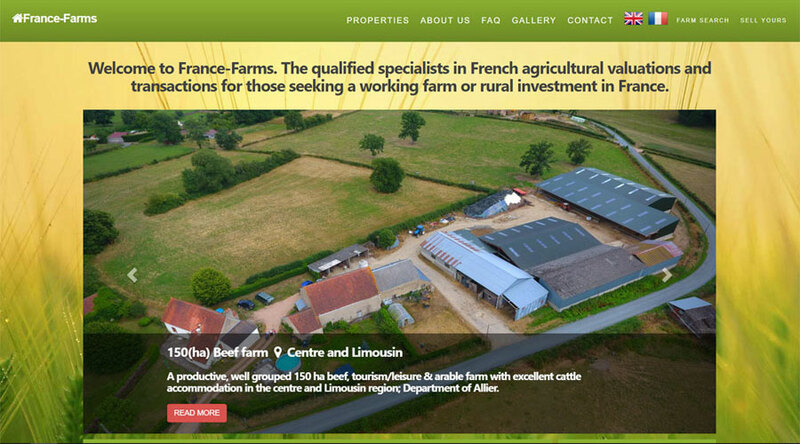 The client wanted a complete bilingual backoffice and website system to manage his agricultural property sales business. 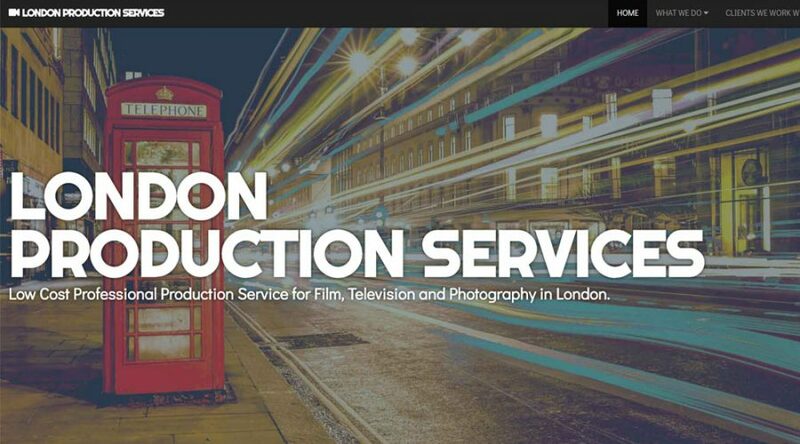 Create a custom WordPress website theme for a UK Film production company portraying a ‘no-frills’ no fuss company image to attract a certain demographic.